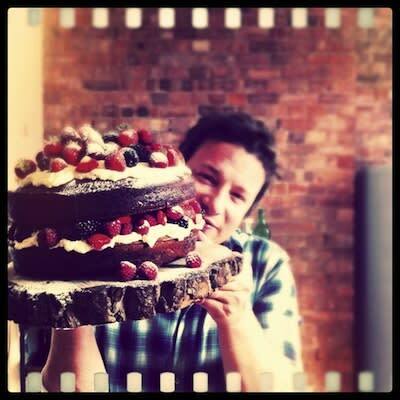 Why you should follow: We recently list Jamie Oliver as our number two most successful celebrity chef. Here's one reason—dude is an activer 'gram-er. You don't get to the top without embracing social media. Oliver's account is yet another peek into the deliciuos-looking world of the naked chef.